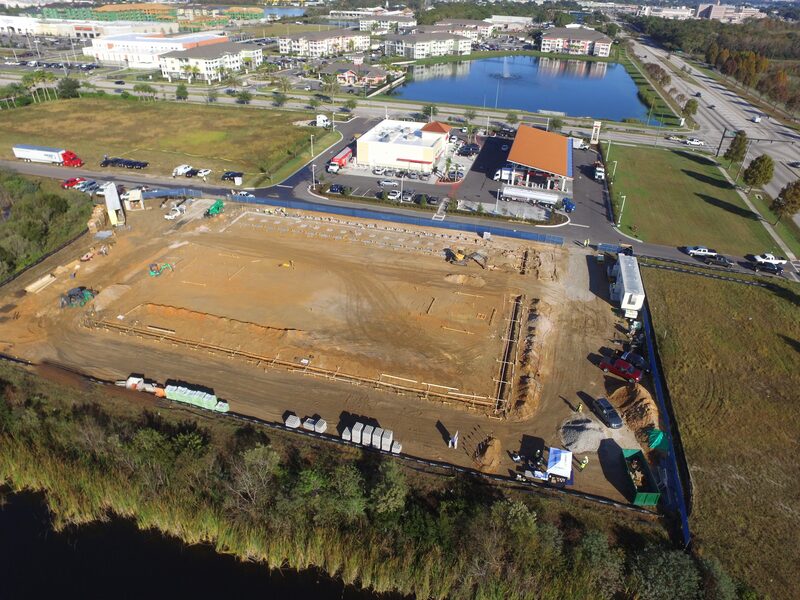 Orlando, Florida, January 12, 2017	(Newswire.com) - Liberty Investment Properties, which specializes in the development and operation of high-performing, income producing, commercial real estate, is pleased to announce that a new self-storage facility is now under construction near The Mall at Millenia. 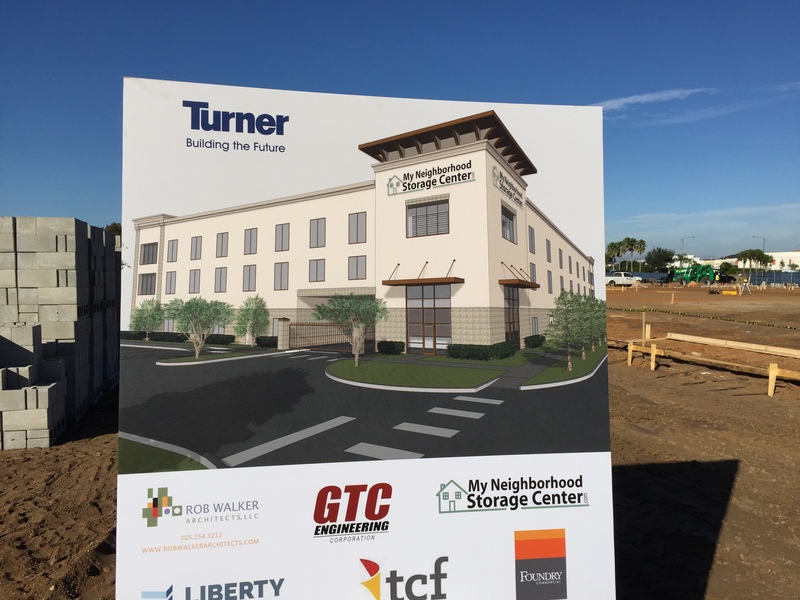 This new facility will operate under the brand of My Neighborhood Storage Center, a leader in the management and operations of self-storage facilities with locations throughout central Florida. 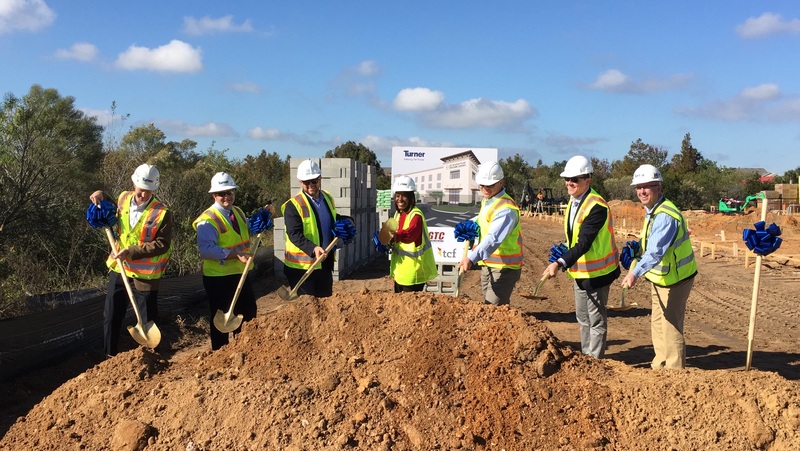 The new multi-story, Class A self-storage facility will be climate controlled offering more than 90,000 square feet of space and an award-winning drive-thru bay. My Neighborhood Storage Center at Millenia will be open 24 hours a day 7 days a week providing easy accessibility in a well lit and safe environment. With an extensive history in Orlando, Florida, Liberty Investment Properties was founded by husband and wife Mike and Melissa Mikkelson who built their first self-storage facility in 1988 near International Drive in Orlando, FL. Since that time, the company has diversified to offer a range of investment, asset management and development ventures in the self-storage and hospitality industry. For more information, visit LibertyProp.com.